In this article, I will consider the State of Israel, the Jewish culture, and the Jewish religion under two points of view: first, as the spirituality of the “stomach”; and second, as the realization of the level of “camel” in Nietzsche’s three metamorphoses of the spirit. The guiding paradigm for this article is the human body, as part of the “Back-to-the-Body” Perspective. The Jewish people observe commandments. I have three reasons for believing that Judaism is the realization of the spirituality of the stomach. The first reason is based on the emphasis on laws that we find in the Jewish religion. The Torah contains 613 Commandments. Each of the Commandments has numerous details.The Jews are required to observe each one of those commandments, with specific details. If they don’t obey, they can be punished. The second reason for believing that Judaism is the realization of the spirituality of the stomach has to do with the Jewish emphasis on justification through obedience. A good Jew is someone who obeys what has been prescribed. If we were to consider the three human aspects “doing,” “thinking,” and “feeling,” a Jew is concerned with doing. If we were to think of the realms of “will,” “intellect,” and “emotion,” a Jew is concerned with the will. “Doing,” “will,” and “obedience” have to do with stomach. The third reason for believing that Judaism is a spirituality of the stomach stems from Judaism’s strong emphasis on the aspect of eating and food regulations. The Jewish dietary laws specify what kinds of foods are allowed and what kinds of foods are forbidden; how to prepare the various types of food; and even how to eat them. Judaism, then, determines very specific ways in which a kind of food is considered “fit” for consumption, or “kosher.” For all these reasons, then, it seems reasonable to consider Judaism the spirituality of the stomach. Many heavy things are there for the spirit, the strong load bearing spirit in which reverence dwells: its strength longs for the heavy and the heaviest. What is heavy? So asks the load bearing spirit; then kneels down like the camel, and wants to be well laden. What is the heaviest thing, you heroes? Asks the load bearing spirit, that I may take it upon me and rejoice in my strength. A Jewish person, having come from a traditional people that has suffered and struggled in so many areas of the world, could easily identify with each one of Nietzsche’s descriptions of the “camel.” They are well known for their accomplishments in so many fields. From among the Jews, the world has gained so many Nobel Prize winners. And among the many luminaries of creativity, we could name Karl Marx, Sigmund Freud, Albert Einstein, George Gershwin, Chaim Weizmann, Marc Chagall, Niels Bohr, Leonard Bernstein, Irving Berlin—and the list goes on. Being a Jew, then, is to take up the burden of a servant of the Almighty. They have a “contract” with the Almighty, and their supreme obligation is to keep the Sabbath. Like a camel, they kneel down and receive their burden—but they have one “day of rest,” the Sabbath. On this day, the Jews refrain from all work, celebrate their tradition, rejoice, and are made “whole.” And thus, against all odds and persecutions, the Jews survive and persevere. In Germany, surrounded by efficiency and power, the Jews were obsessed by a sense of inferiority which urged them ceaselessly to deny themselves and to regard their heritage with shame — and at the same time to sing their own praises in the ears of those who would not listen. It was here, in Germany, that I learned the full meaning of what Achad Ha-am expressed in his famous essay Avdut betoch Cheruth, “Slavery in the Midst of Freedom,” addressed to the assimilatory Western Jews. –Excerpt From: Chaim Weizmann. Trial and Error. iBooks. 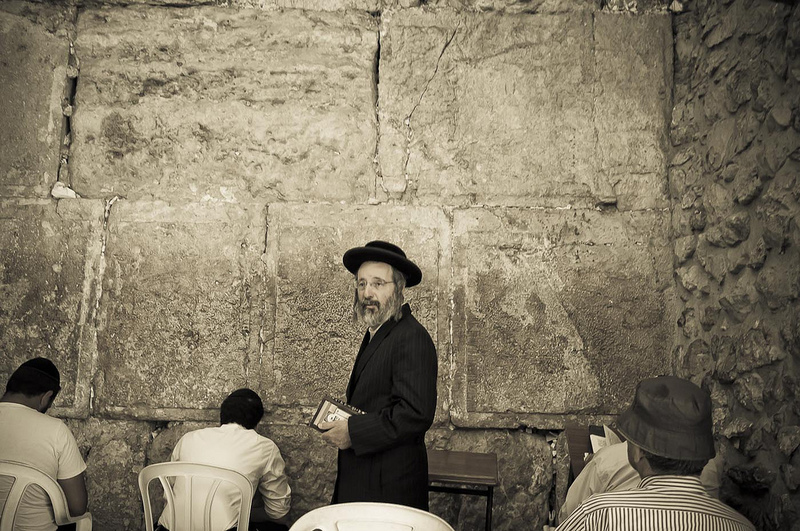 Photo: Jewish People; Author: Javier; Source: http://bit.ly/1Od2eoL; Creative Commons License: Attribution-NonCommercial-NoDerivs 2.0 Generic (CC BY-NC-ND 2.0). 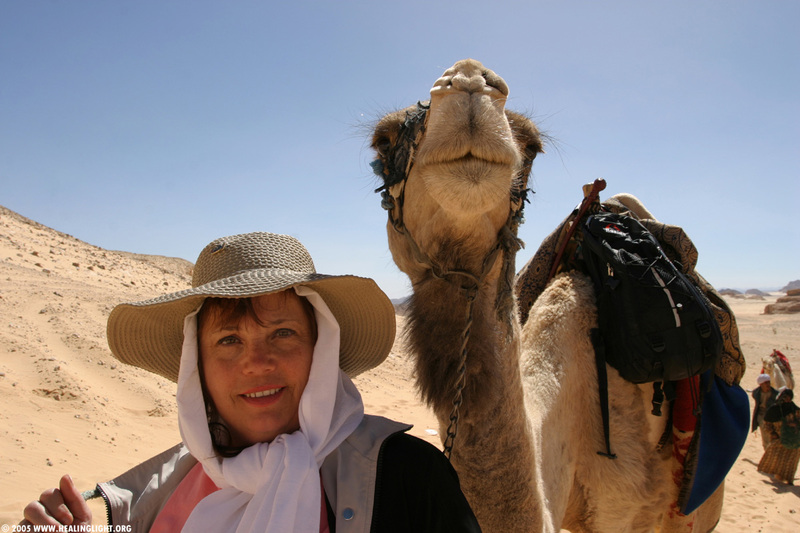 Photo: Woman with Camel; Author: Benjamin; Source: http://bit.ly/1BEEH69; Creative Commons License: Attribution-NonCommercial-NoDerivs 2.0 Generic (CC BY-NC-ND 2.0). 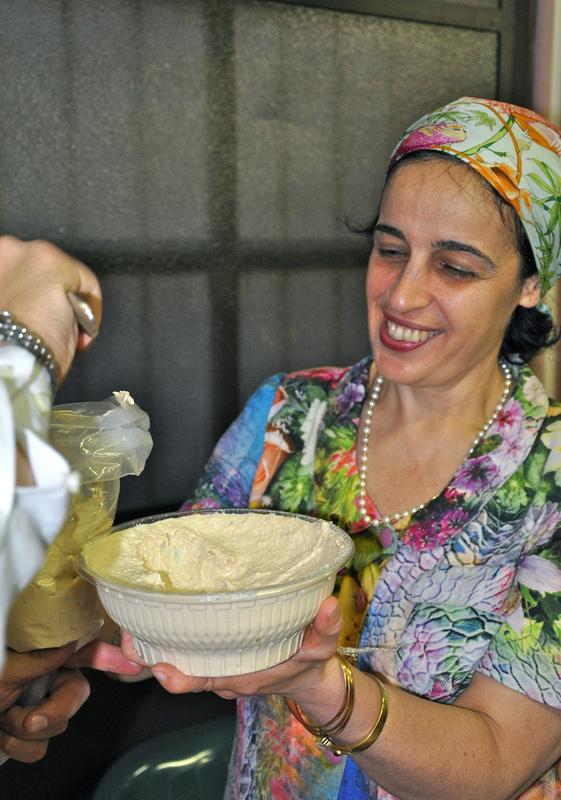 Photo: Kosher Dish; Author: Paola Sucato; Source: http://bit.ly/1BWsldi; Creative Commons License: Attribution 2.0 Generic (CC BY 2.0).